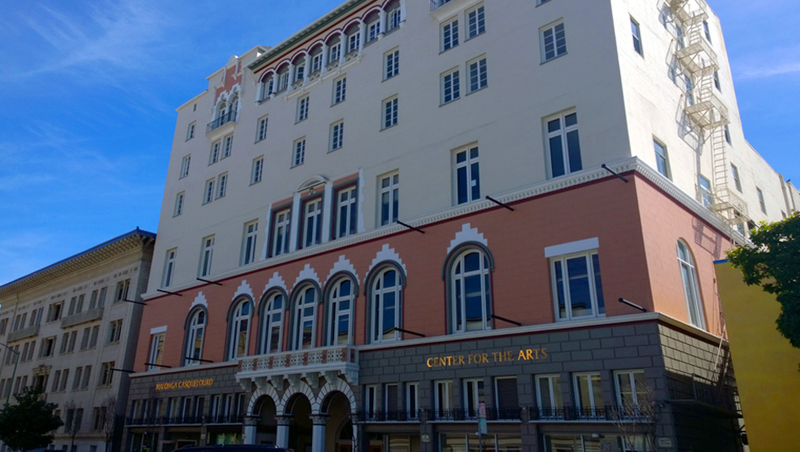 Malonga Casquelourd Center for the Arts. This popular performance and visual arts center has been serving the community dating back to the 1920s. Malonga Casquelourd Center for the Arts has provided a safe environment, positive role models, physical & educational activities as well as cultural awareness and enrichment.